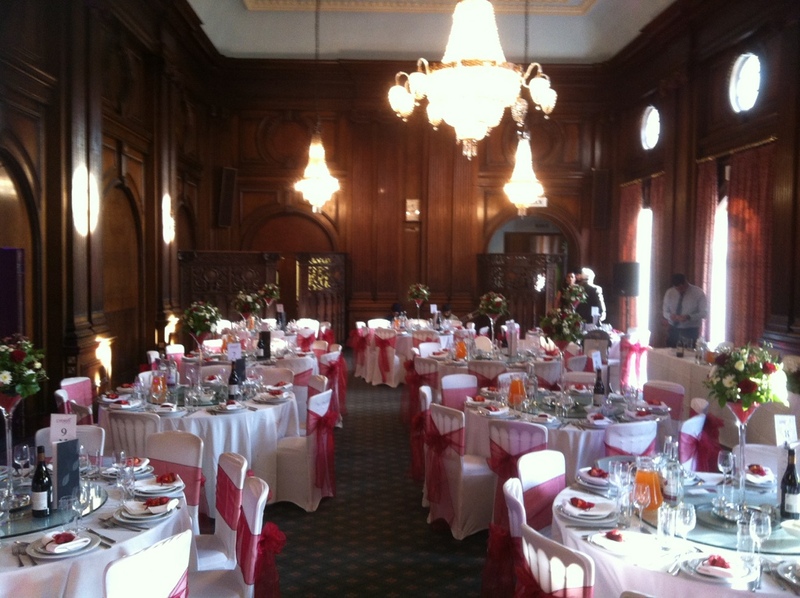 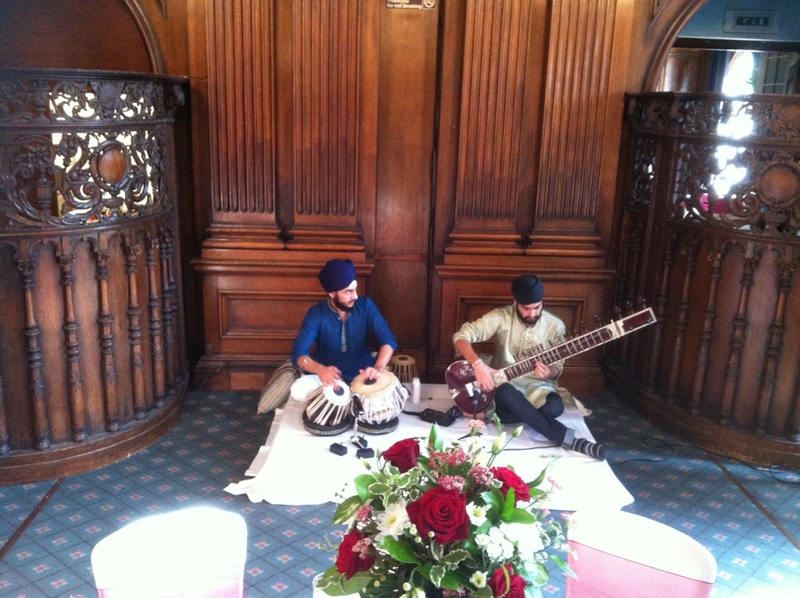 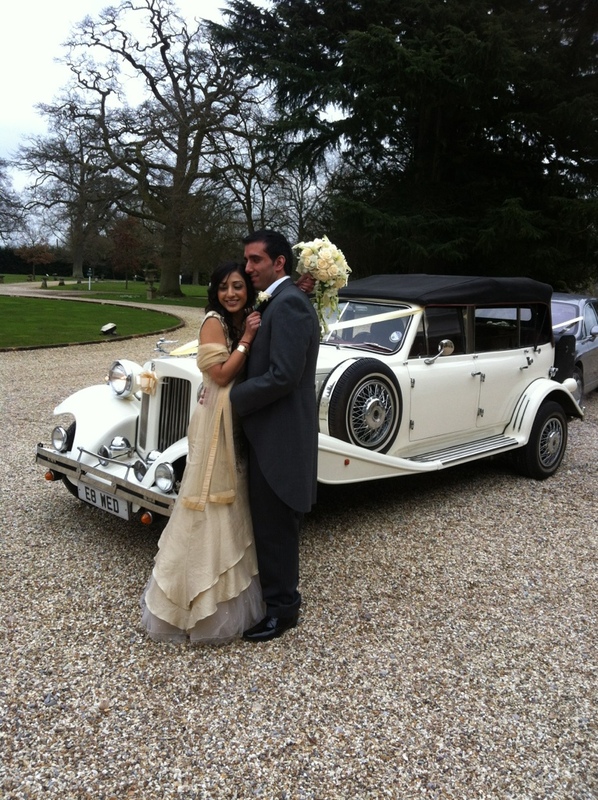 Just a beautiful engagement party at Northbrook Park Surrey. 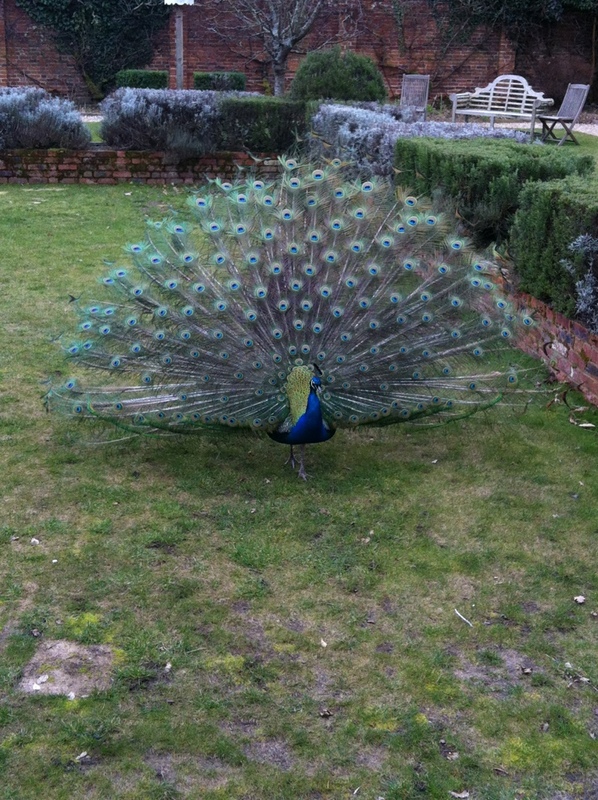 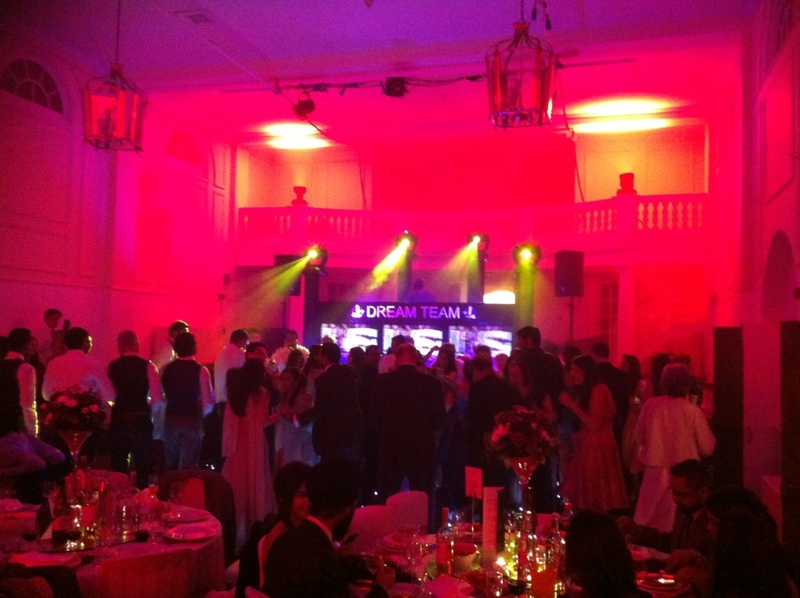 What a beautiful mixed marriage wedding reception at the home of James Bond. 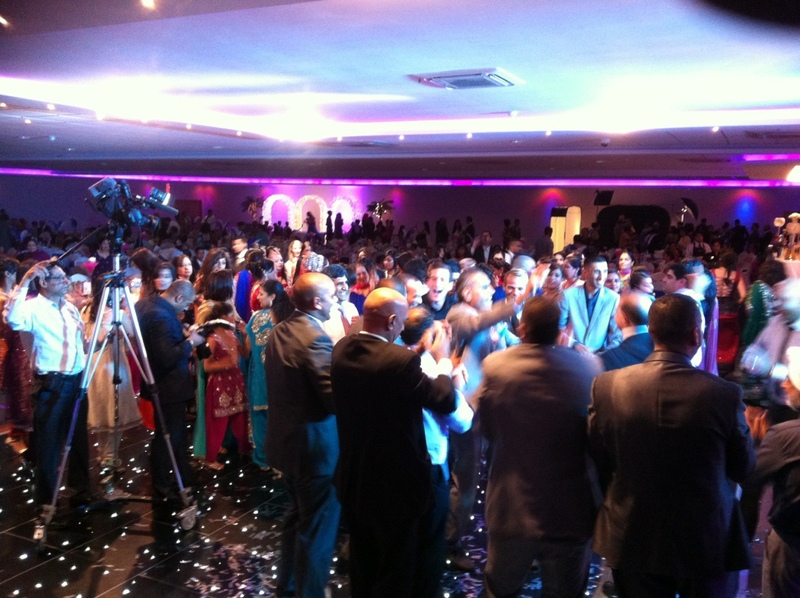 Congratulations going out to Rachel and Iqbal. 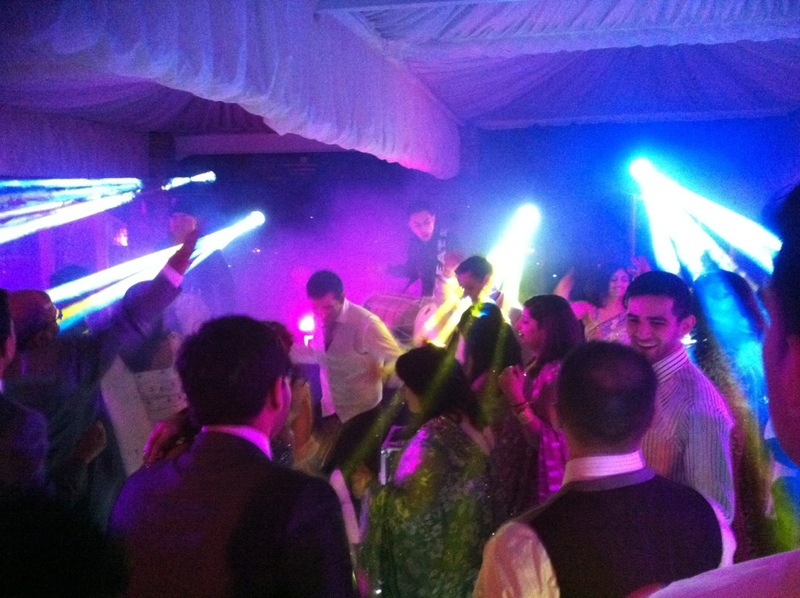 From Iqbal after the party. 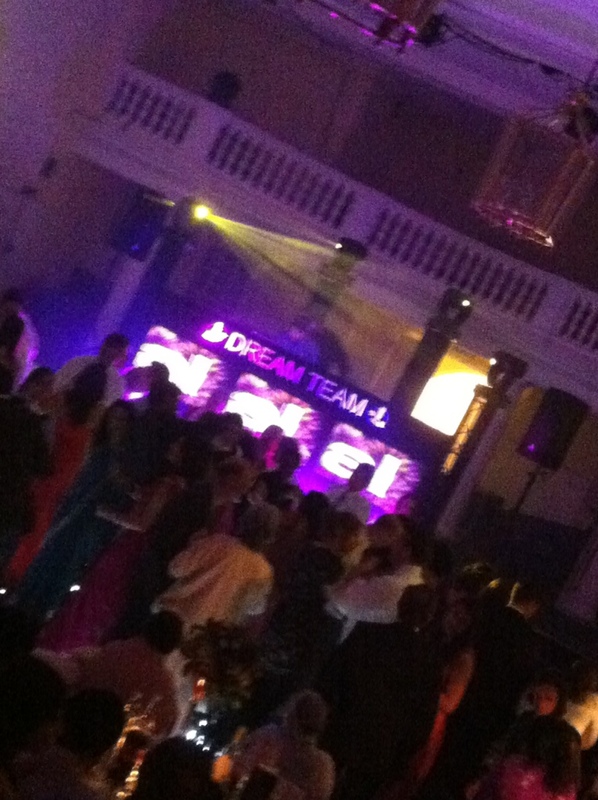 We are at the Royal banqueting hall and it’s Junior and Sans wedding reception. 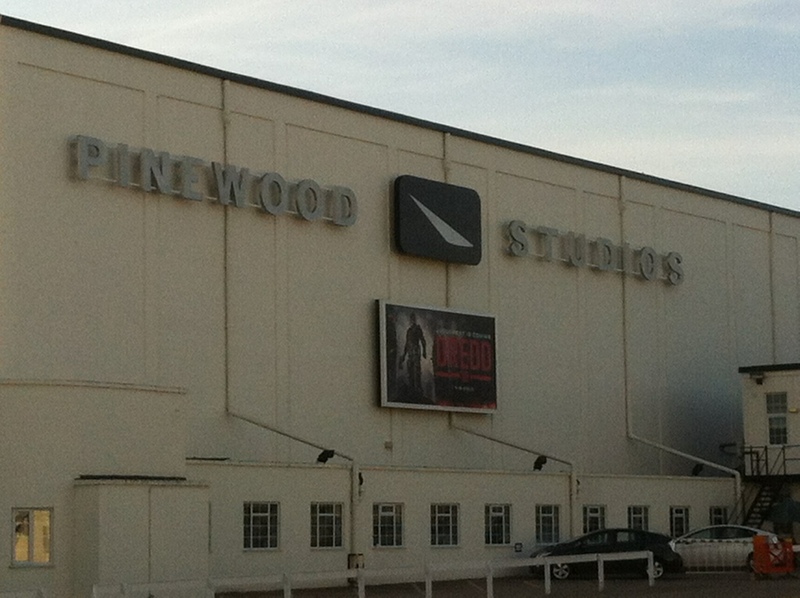 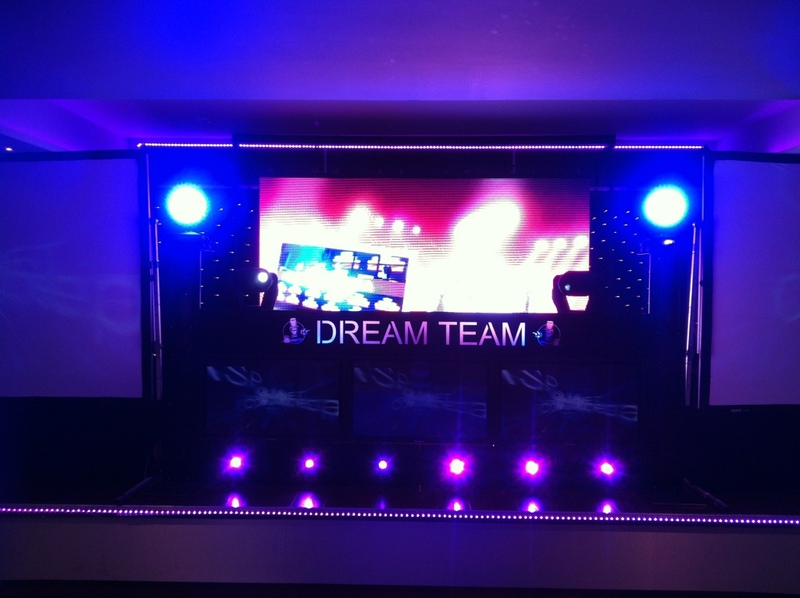 Today we launched our new LED video wall. 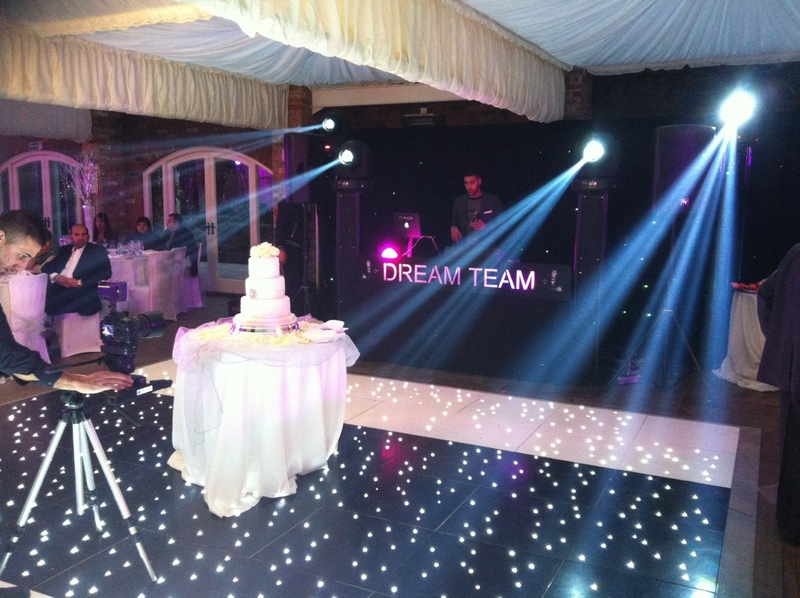 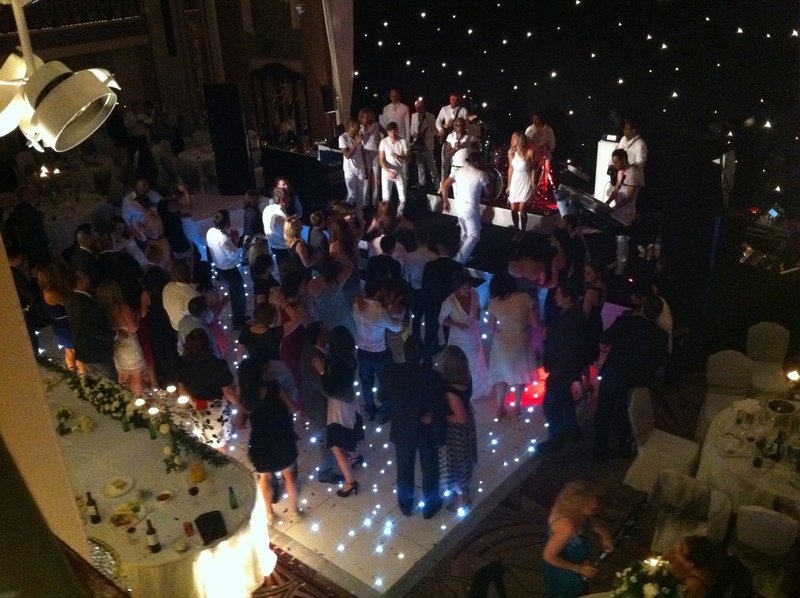 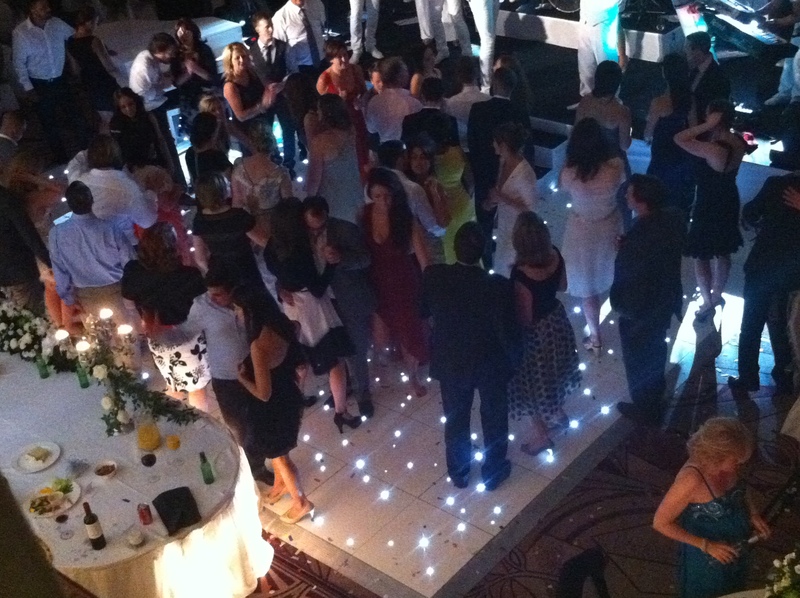 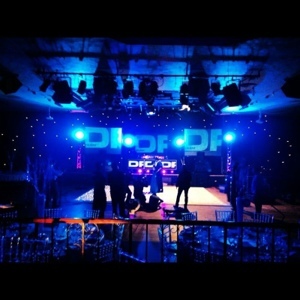 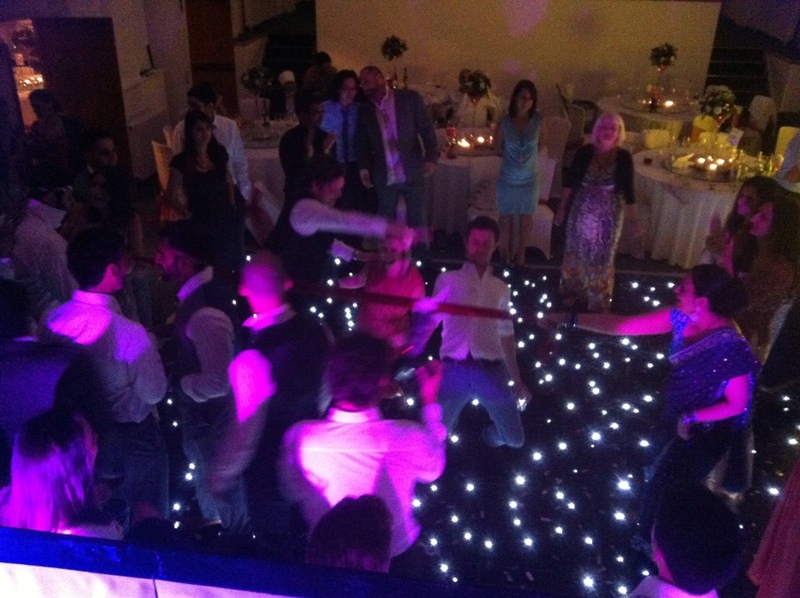 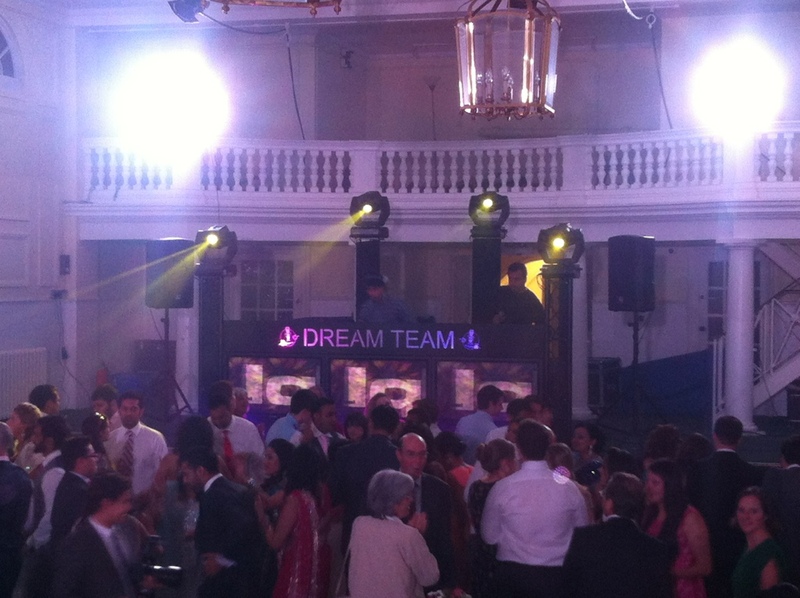 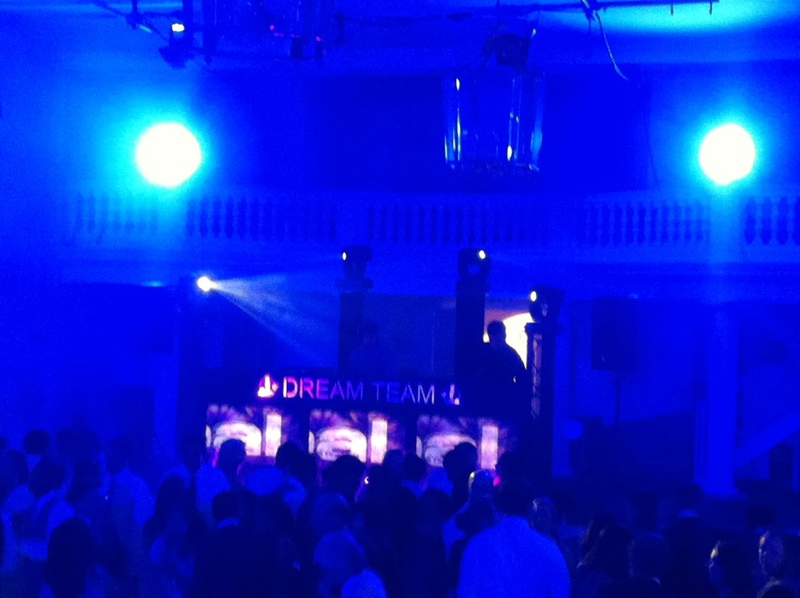 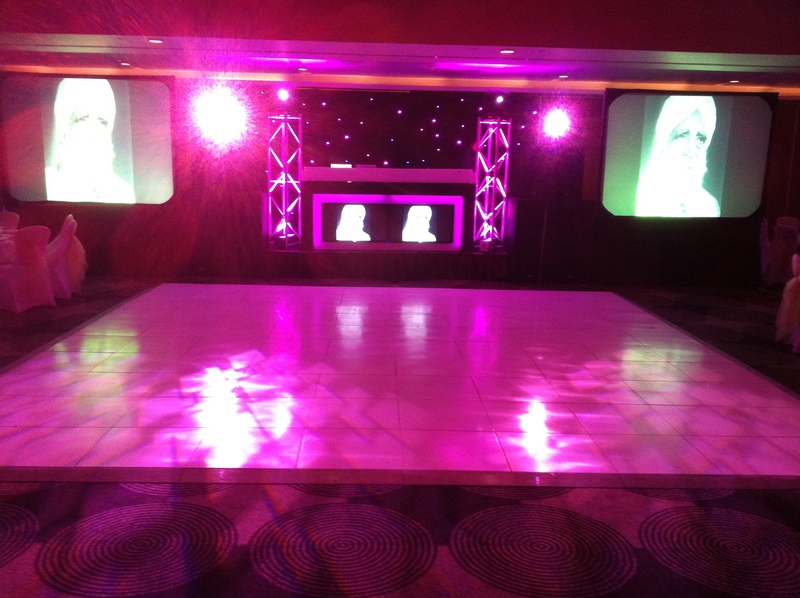 We have been extremely busy during August 2012 with many dancefloor hire events throughout the UK. 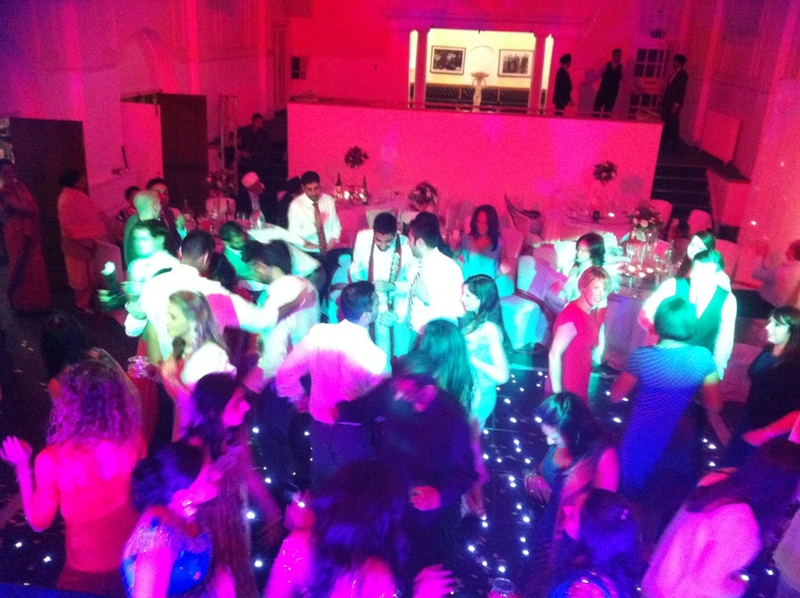 Here are some of the highlights below. 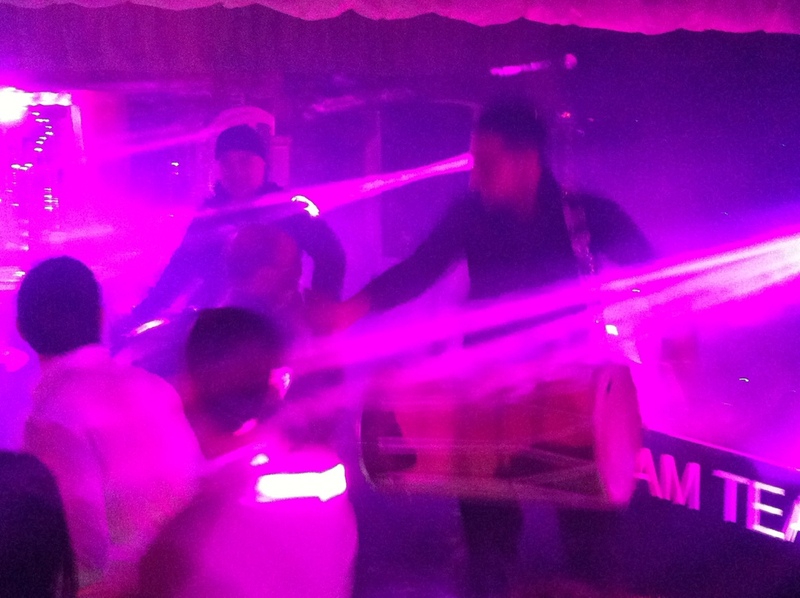 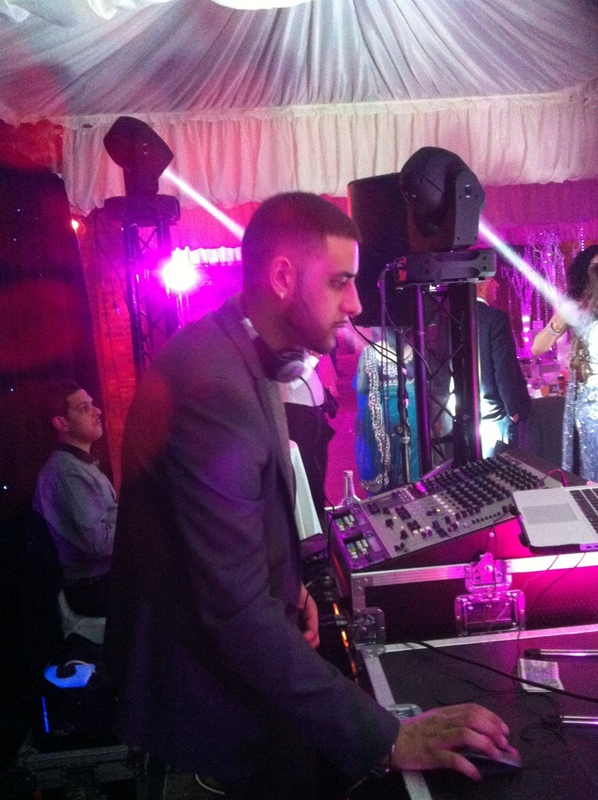 We have also been inundated with asian wedding dj hire requests so if you are looking to book us make sure you secure your dj’s early. 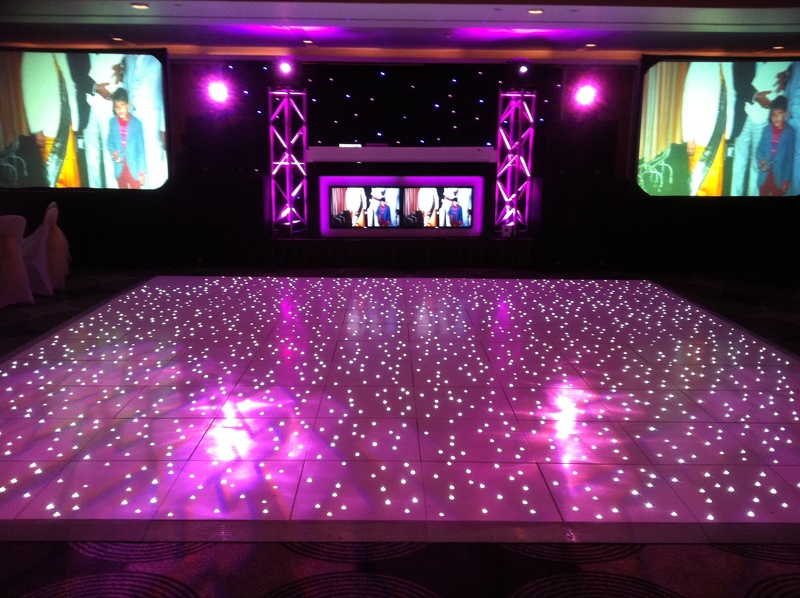 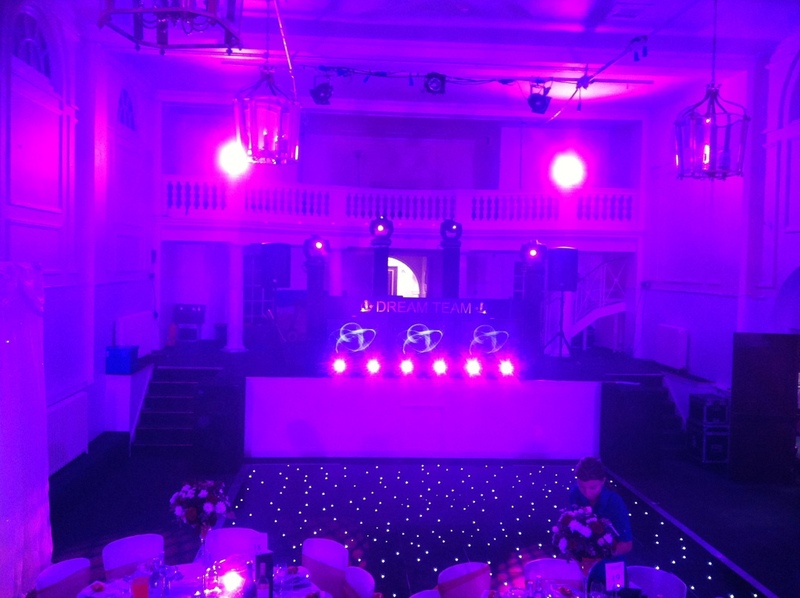 Call the experts for your dancefloor and entertainment requirements. 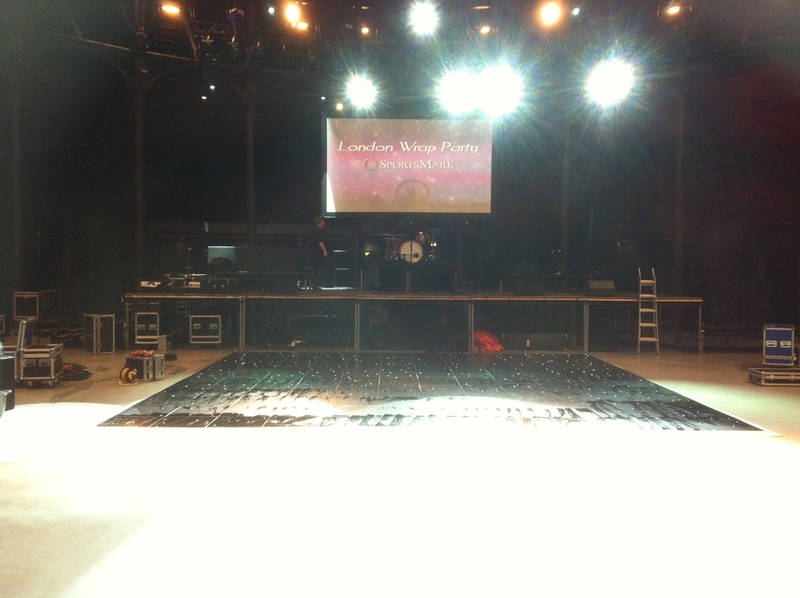 Lakeside was the setting of our ultimate show. 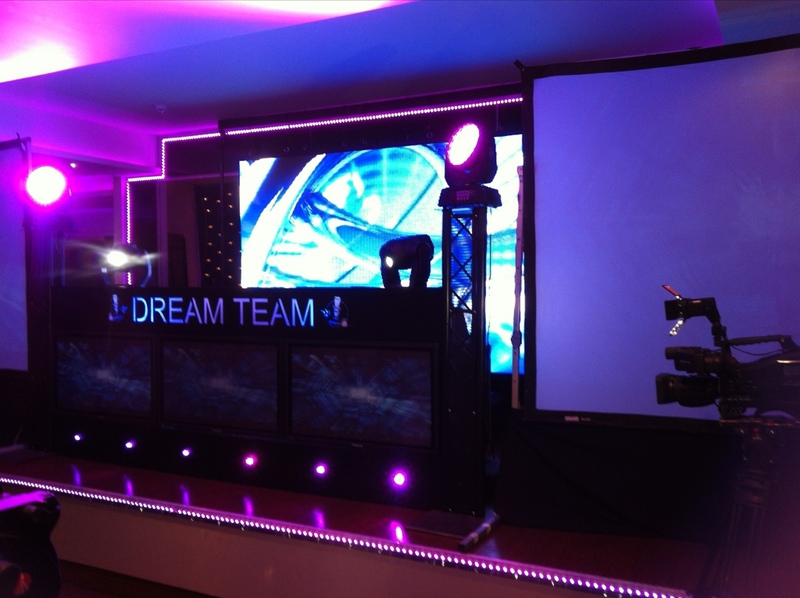 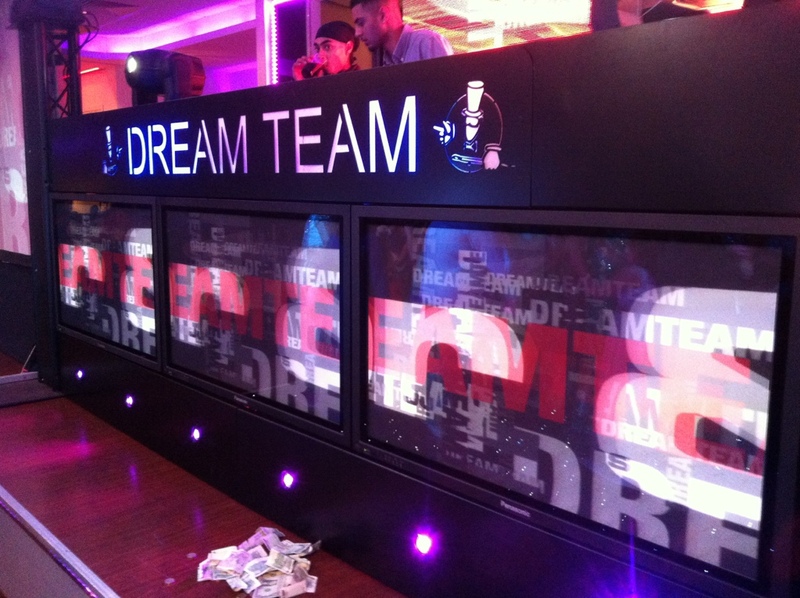 We had screens, Dj console, starlit floor and beat alliance. 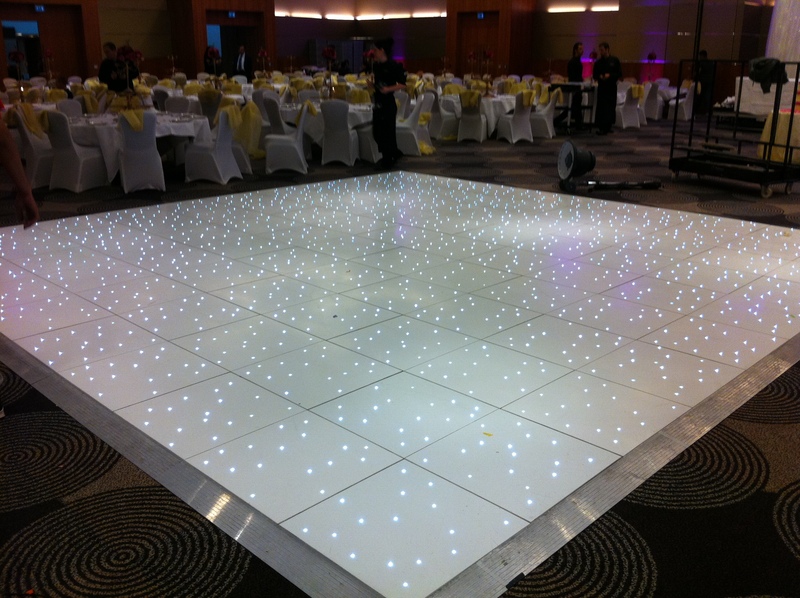 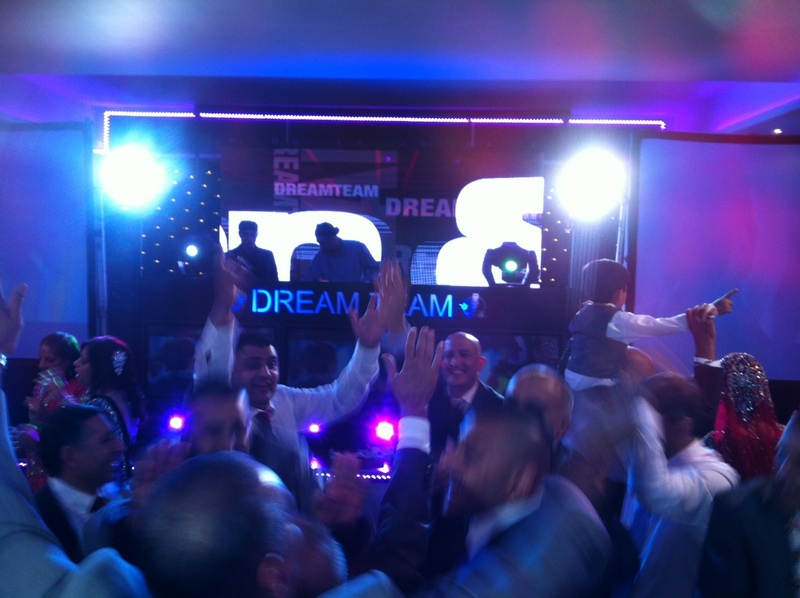 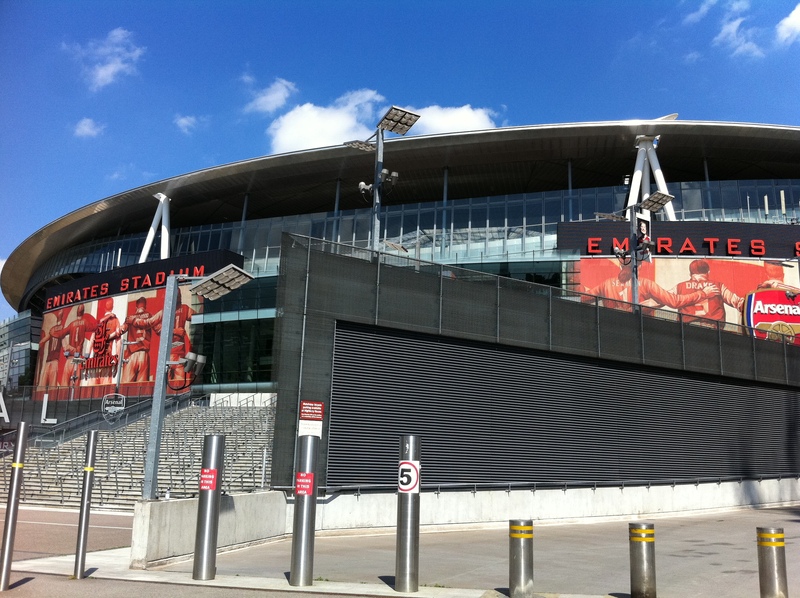 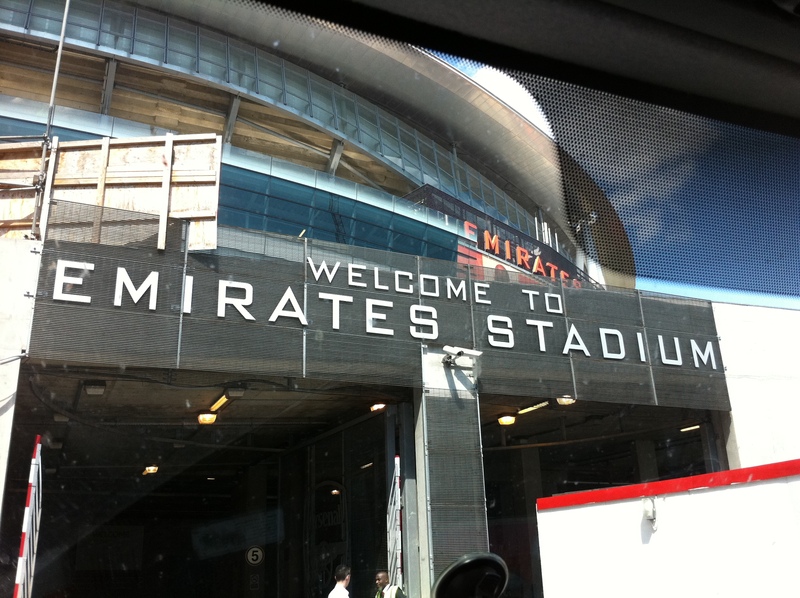 We were recently hired for Dancefloor Hire at Emirates Stadium. 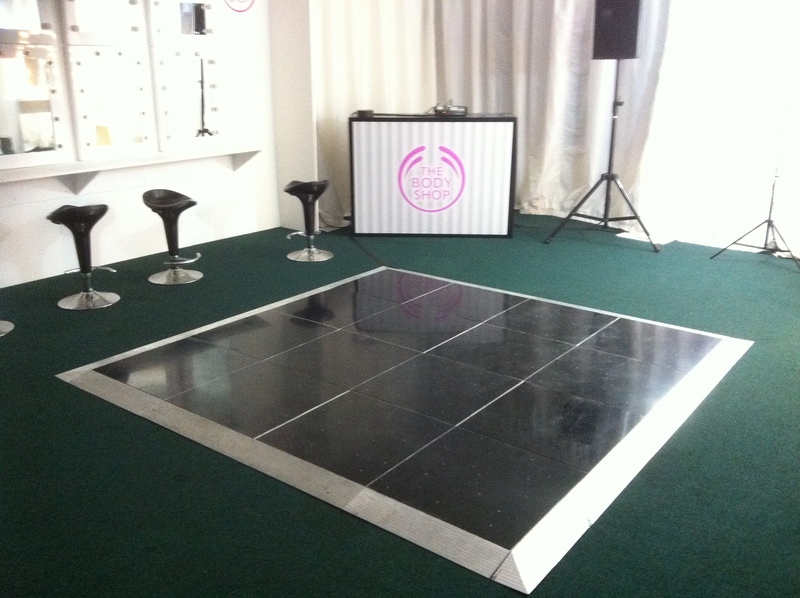 We recently provided a PA and Dancefloor hire for the bodyshop’s Christmas press release on Oxford street, London. 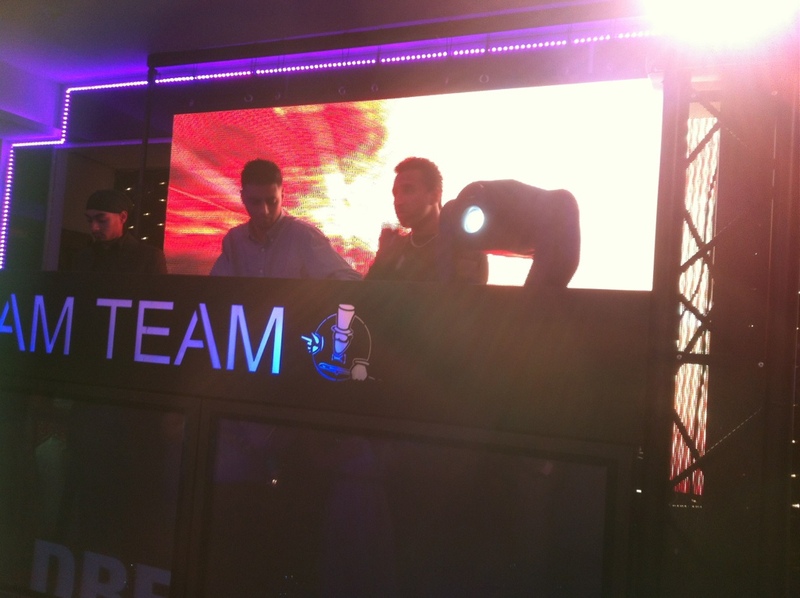 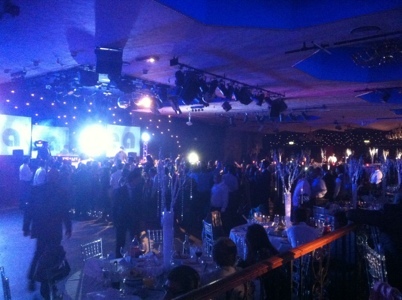 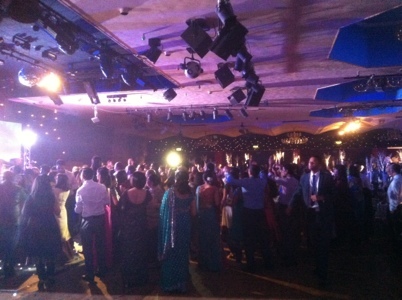 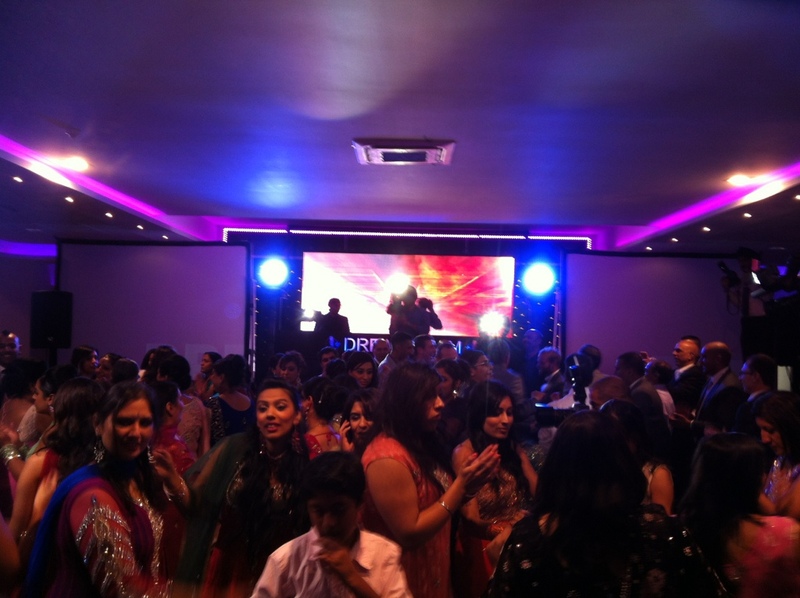 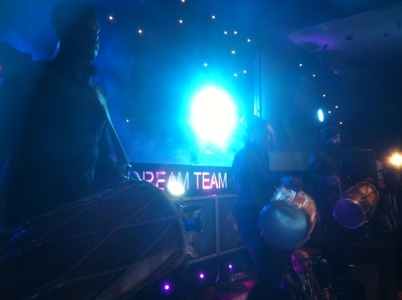 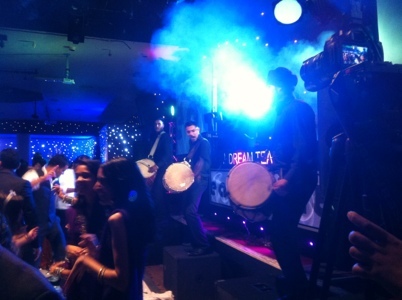 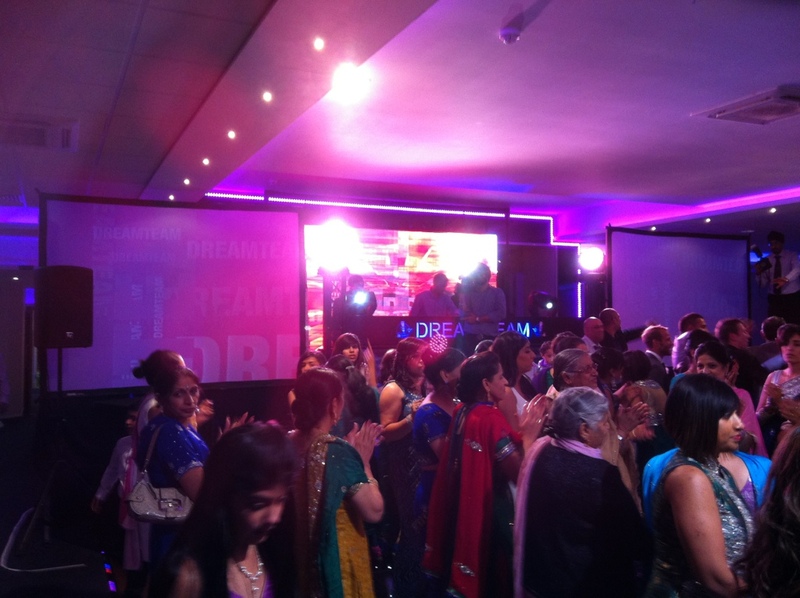 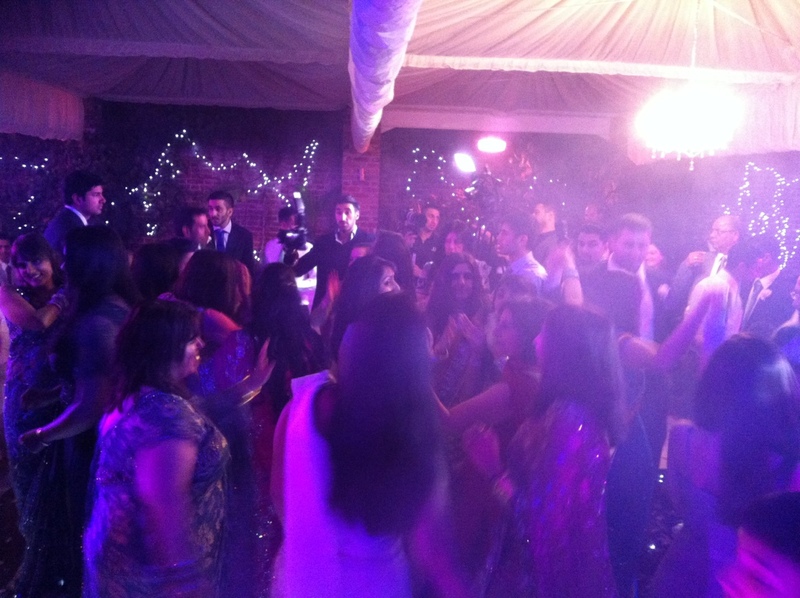 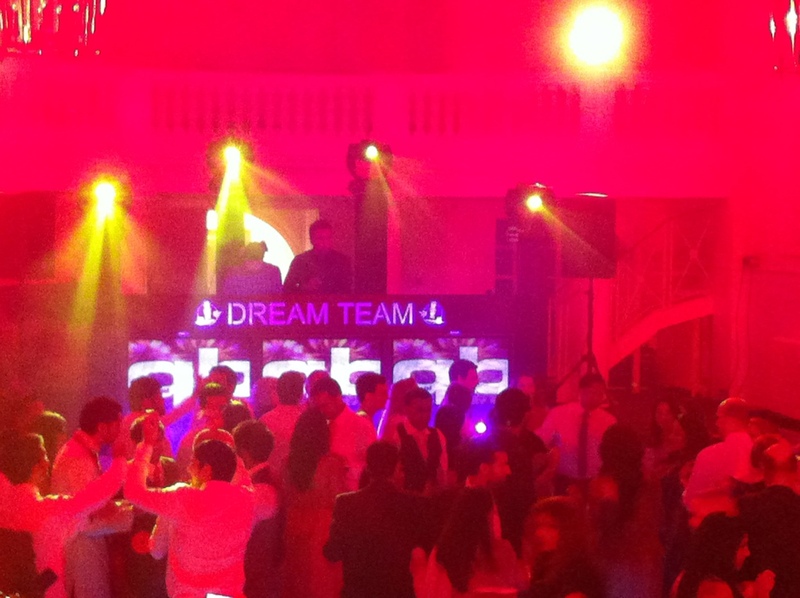 We were recently at the Sofitel in T5 providing asian wedding dj and dancefloor hire.